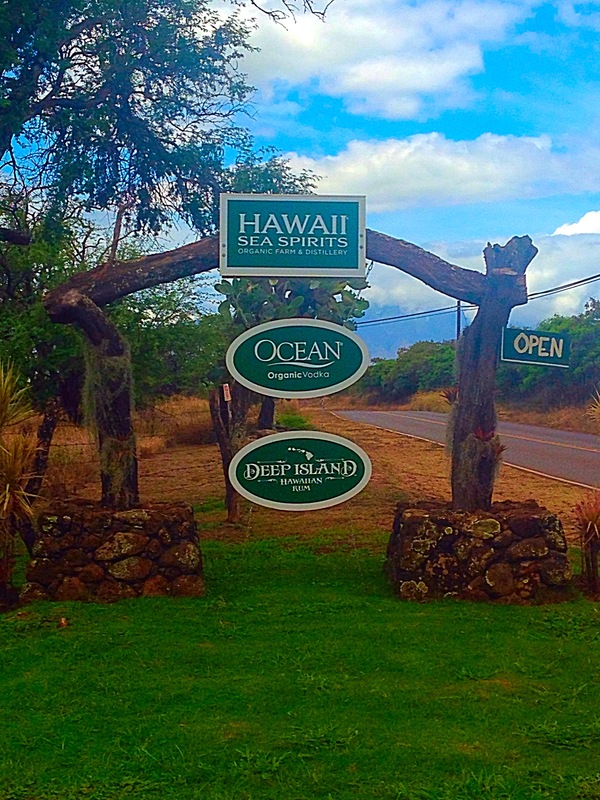 Setting out for a day of exploration on Maui, we stumbled upon Ocean Vodka. 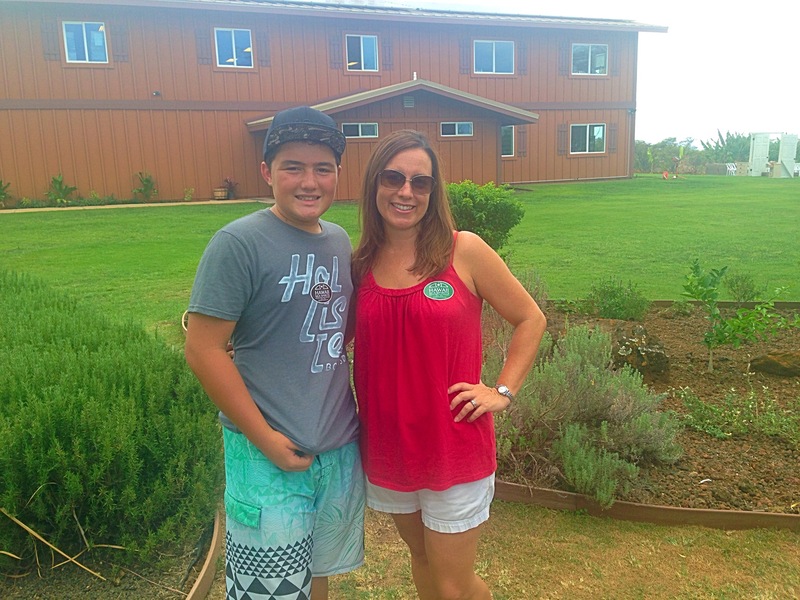 Our guide at the Surfing Goat Dairy tour informed us that Ocean Vodka Distillery was located next door. 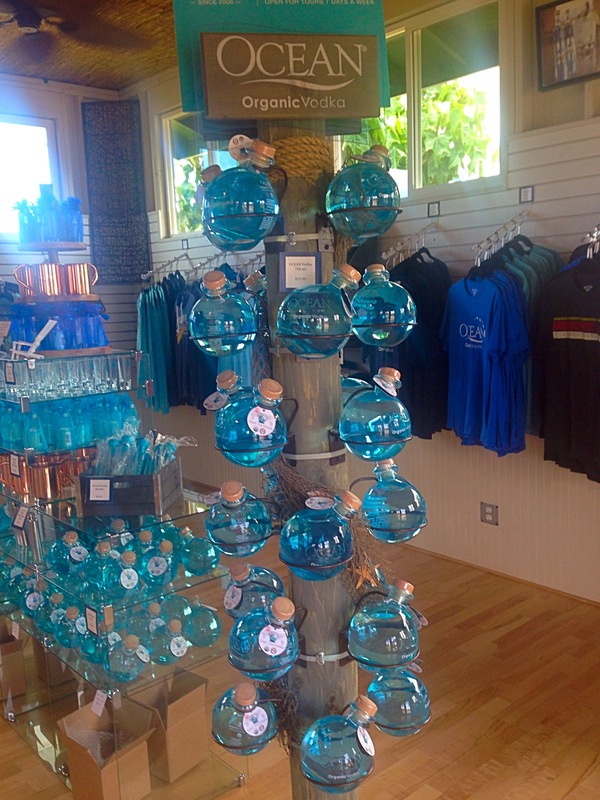 Hawaii Sea Spirits has created Ocean Vodka and, more recently, Wave Rum which was introduced in September 2013. The first thing you will notice when pulling into the 80 acre property is the still distillation with columns soaring to 60-feet. 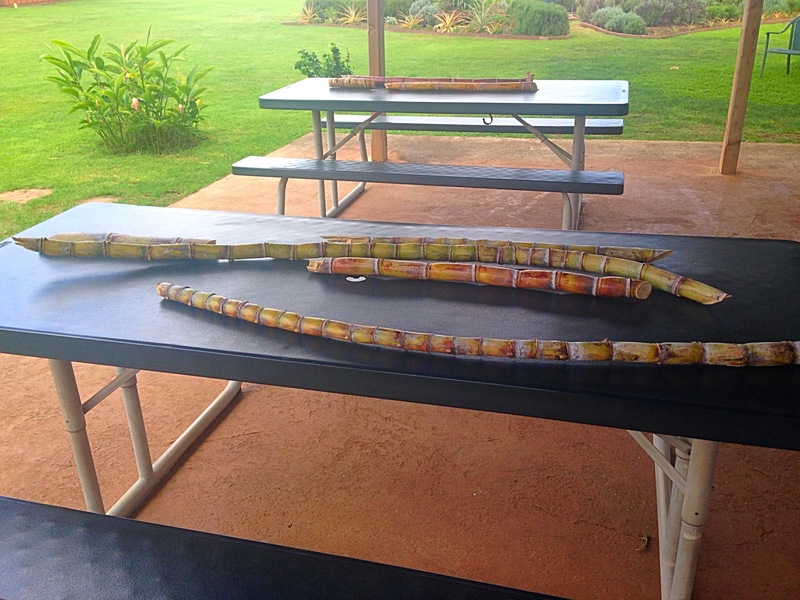 The tour starts off as guests take a seat on the picnic tables overlooking the gorgeous grounds while the guide describes the hand processing of the 27 different native Polynesian varietals of sugar cane grown on property. 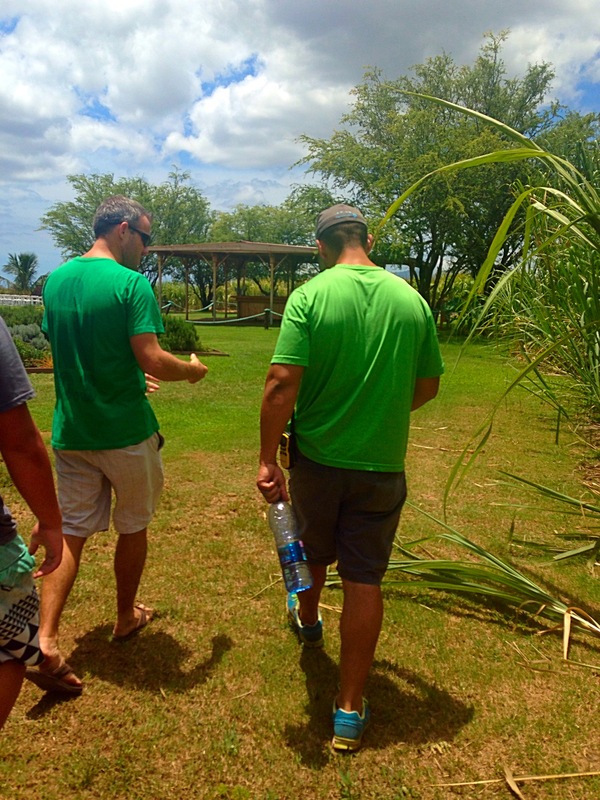 Ocean Vodka is grown in volcanic soil and certified organic, which means the sugar cane is pesticide and herbicide free. Consumers can find Ocean Vodka in 36 states, Washington DC, and Canada. Next, we walked along side the sugar cane as the guide described how the sugar cane is harvested and the process by which it is added to the vodka. We asked a lot of questions and he was very patient and informative with his answers. Heading over to the garden area, where an event was taking place later that day, our guide described the distillation process and green manufacturing. 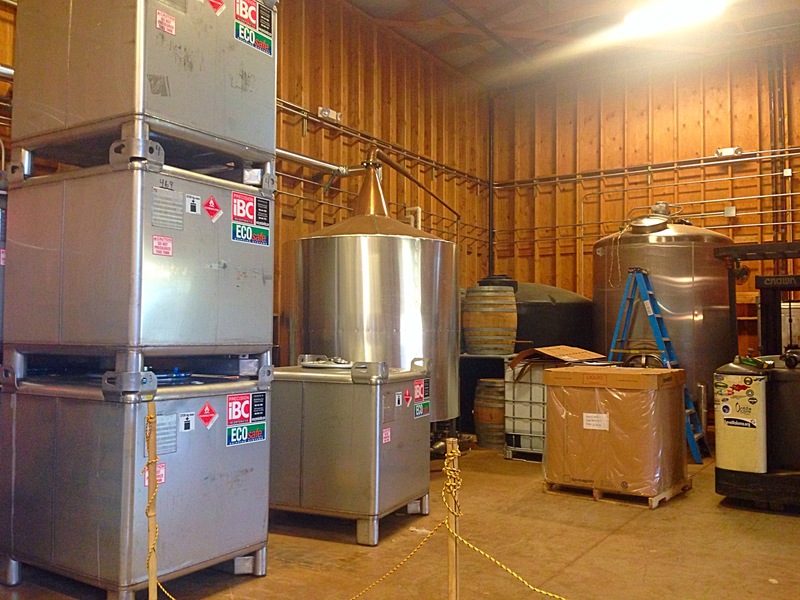 The facility opened in 2013 and was designed to support a ten-fold increase in business with opportunity to include whiskies. Notice the solar panels which line the roof of the warehouse. This allows Ocean Vodka to generate 100% of the power that they use and then a little extra for their community. Take a walk inside the 6,000 square foot solar-powered warehouse and bottling center where you may just spot Master Distiller, Bill Scott, working on production of the spirits. Sample time!!! Just what we have all been waiting for, sampling of the vodka and rum. What better way to sample than in an outdoor, open air sampling room where the guide explains the art of spirit sampling. We were fascinated by the process in which the vodka is made with deep, ocean mineral water. At the end of the tour, wander on over to the air-conditioned gift shop to pick up your complementary shot glass souvenir. 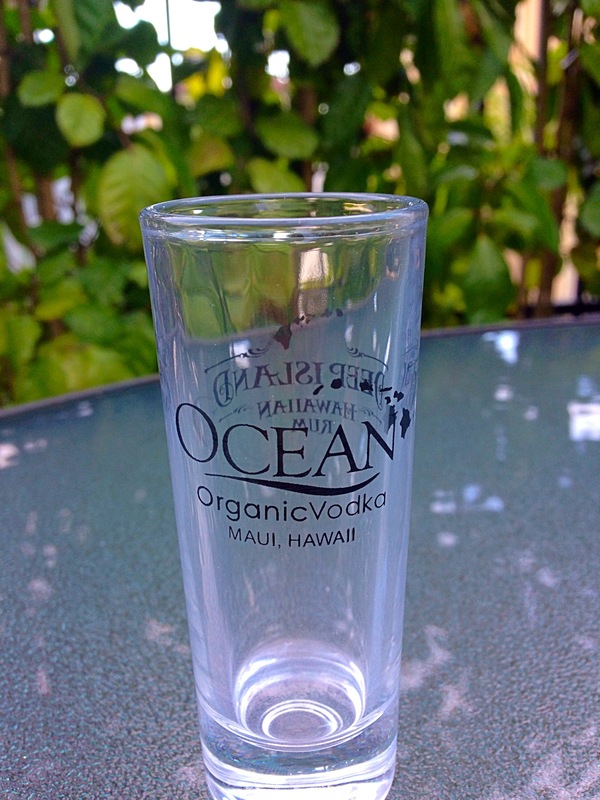 You will also find Ocean Vodka logo wear, Vodka, truffles and other fun gifts. First, sample the water and then move onto the vodka and rum. During your spirit sampling, take small sips to allow the flavors and smoothness to set in. I found the second and third sip to be much less intense than the first. Enjoy! 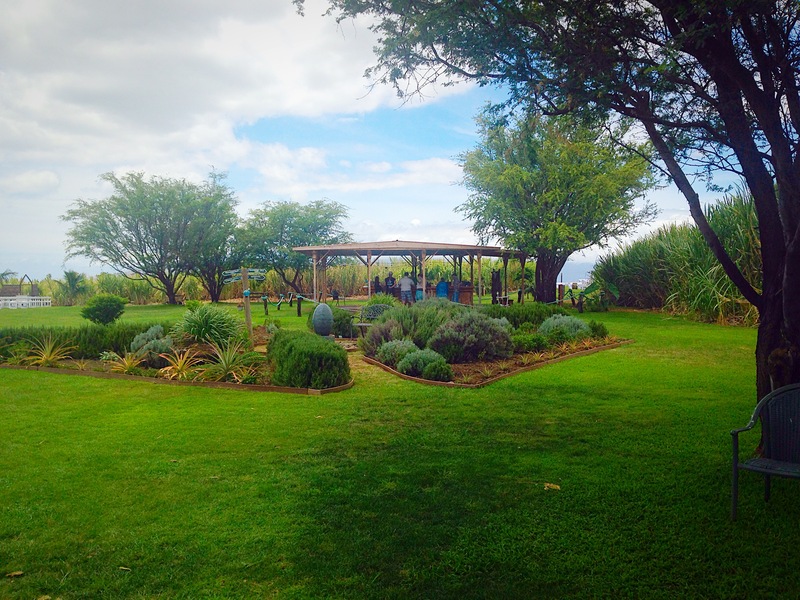 The family friendly tour is $10 per person. Tour includes a sample of vodka and rum or a truffle for those under 21. Complementary shot glass souvenir. 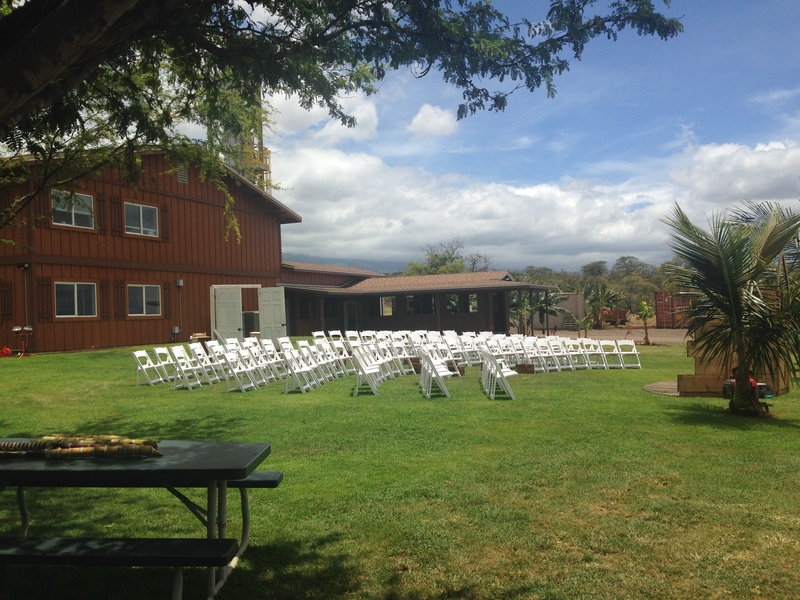 Call 808-807-0009 for more information. 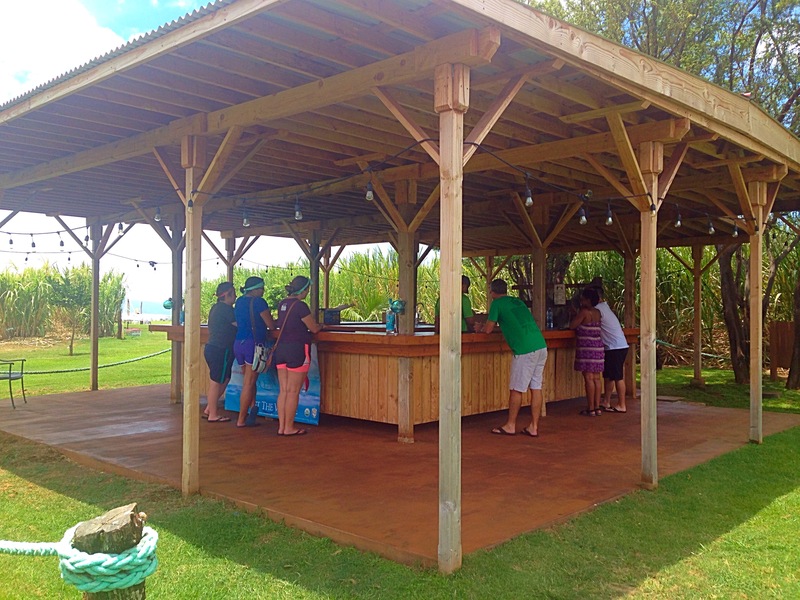 This entry was posted in Maui, HI and tagged certified organic, distillery, Hawaii, Hawaii Sea Spirits, Kula, Maui, Ocean Vodka, sugar cane, Wave Rum, whisky.